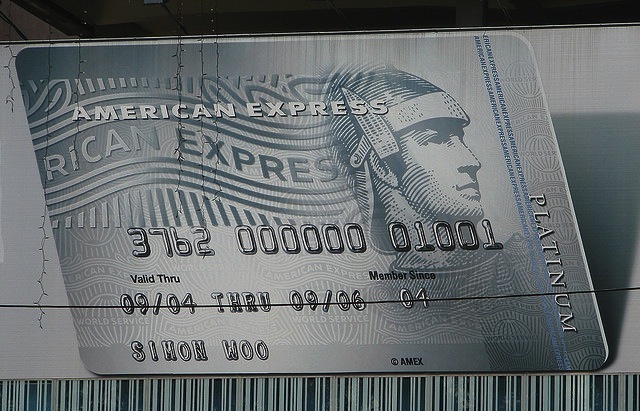 Most credit and debit cards charge fees if they are used overseas, often called Foreign Transaction Fees. These fees are usually calculated based on a percentage of the amount being charged, although occasionally they are a fixed fee per transaction. It is important to note that there is ultimately always some cost if your transaction is in a foreign currency as the bid/ask on the currency conversions have a small spread to them. Typically the exchange rates from your credit card company or bank are the best conversion rates you can find. For example, you will often find you have the option to charge in the local currency or in your home currency. I have never encountered a situation where the exchange rate being offered was anywhere near as good as that from my credit card company. I usually bring the AMEX Platinum Card with me when I travel, but ironically I almost never actually charge anything to this card. The main reason I have this card is to get into American Airlines Admirals Club lounges when I’m traveling on American Airlines domestically. In addition to this benefit, there are some international lounges that I can get into with the card and I’m able to accrue Membership Rewards points when I use my Corporate AMEX for business travel. It wouldn’t make sense to have this card solely for the Admirals Club benefit as a direct club membership is slightly cheaper given my status with American Airlines, but I travel enough that it makes sense for me to get this card to use all of the benefits together despite the $450 annual fee. There are some travel-related annual spending credits you can earn with this card, which can help offset this fee. This is a recent addition to my wallet. Since I do most of my travel on American Airlines or their One World partners, I tend to accumulate enough American Airlines miles for my One World award travel needs. 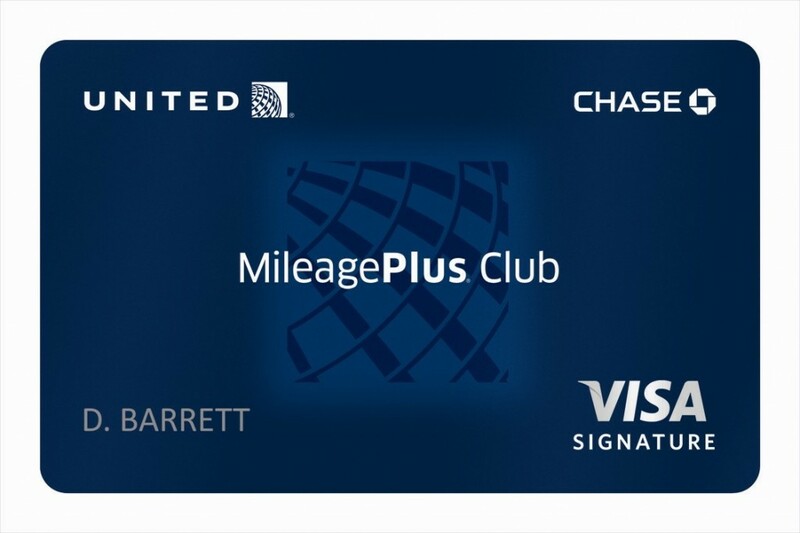 Since United has some good Asian routes that American Airlines doesn’t, I’ve switched to the United MileagePlus Club Card for my day-to-day credit card usage. I earn 1.5 miles for every dollar spent on this card, which is better than the other options to accumulate United miles. It also lets me into the United lounges when I’m flying domestically, even if I’m not flying on United. Since I can use my AMEX Platinum card to get me into the Admirals Club anytime I’m flying American Airlines, I only use this feature when there isn’t an Admirals Club lounge in the airport. For instance, the Las Vegas airport has a United lounge but not an Admirals Club. This card carries a $395 annual fee. I was able to get the fee waived for the first year when I signed up, but I plan to keep the card even after the first year. The extra .5 miles per dollar I receive makes the annual fee worthwhile given that I tend to use these miles for award redemptions that are close to $0.05/mile. That makes the break-even point $8,000 worth of spend. While the first two cards are ones that I regularly carry with me when I travel, I don’t actively use the Chase British Airways Card anymore. 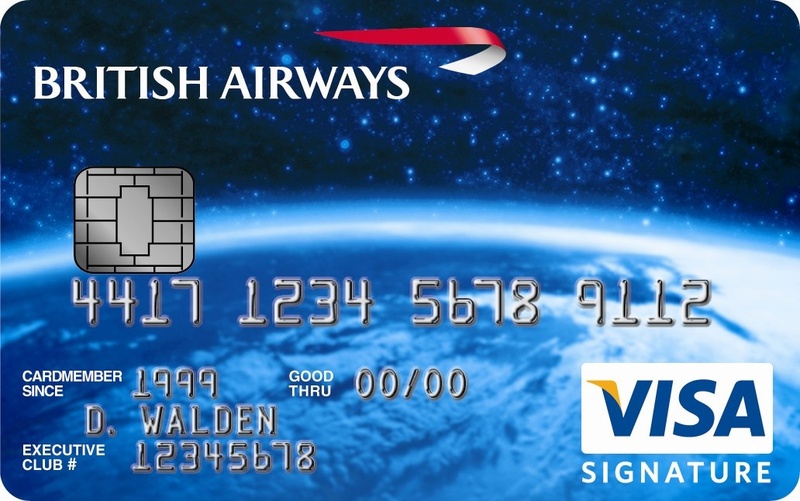 I signed up for this card when there was a sizable initial bonus of 100,000 British Airways miles with very little spend required, but given my travel needs it makes more sense for me to use the United Club card or my SPG card instead.